We bring Design Generation to Wellington as a celebration of design and to acknowledge Peter Haythornthwaite’s role as Adjunct Professor to the VUW School of Design, his Honorary Doctorate and his Order of Merit for services to design and business enterprise in New Zealand. 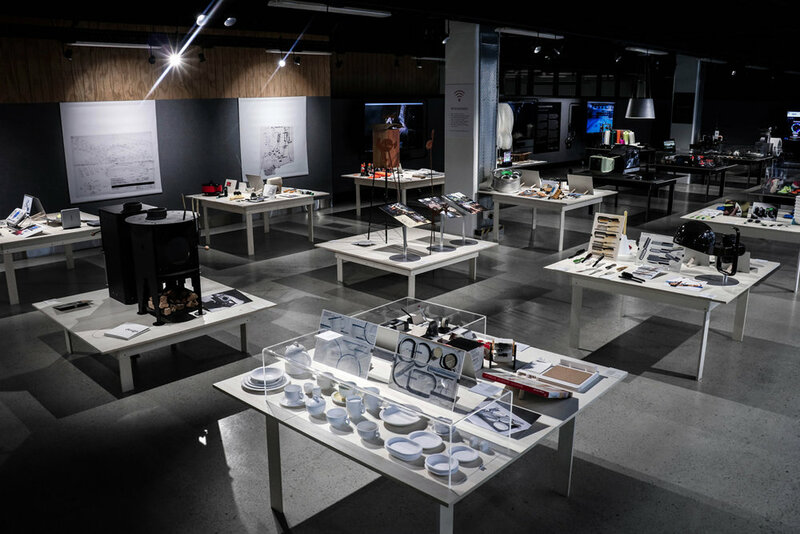 Design Generation was curated by Michael Smythe on behalf of Objectspace in Auckland (March-April 2018), one of New Zealand’s foremost galleries dedicated to architecture and design, and sponsored by Fisher&Paykel Appliances. 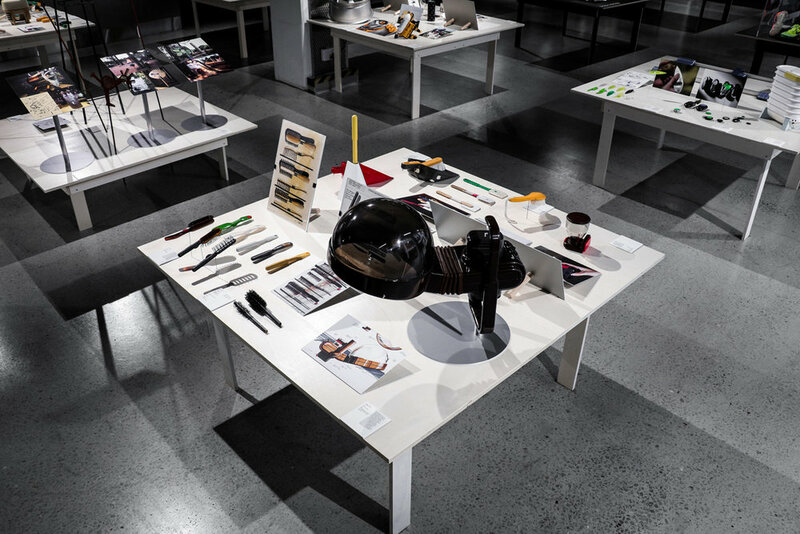 It features 5 decades of creative works from Peter Haythornthwaite, widely regarded as one of New Zealand’s most influential Industrial Designers. The exhibition is accompanied by a book of the same name, researched and written by Michael Smythe one of New Zealand’s leading authors on NZ Design. Much of the 40-year output of Peter Haythornthwaite’s product, graphic, branding and experience design practice — Body Brush, Flip File, Zespri ‘spife’, zoo signage — will be familiar to many. Here insights into the creative process that generated success on many levels are offered. Haythornthwaite’s ideation sketches, form models, prototypes and working drawings illuminate the professional skill-set of the post-war, hands-on, pre-computer era. The easily taken for granted practical and aesthetic enrichment of end-users’ lives is the outcome of deep, empathy-focused research and evolving self-critiqued iterations. As a consultant Haythornthwaite dramatically improved his clients’ business models by better anticipating customers’ needs. As an entrepreneur he initiated a number of projects which demonstrated the potential of his fully integrated approach. Haythornthwaite’s world-class design practice equipped him to develop the integrative discipline we now call design thinking. He played a leading role in initiating, cultivating, and implementing the essential cultural shift required to transform many New Zealand businesses — some moulded in the protectionist era of import restrictions — into design-driven, globally competitive innovators of continuously enhanced value. Peter Haythornthwaite: Design Generation is the sixth major commissioned project in Objectspace’s Masters of Craft series. It honours a significant design practitioner and industry leader whose enduring impact has reached well beyond New Zealand.